Having trouble finding time to read all of the reports coming out of the largest global survey of youth and student travel? Then get your headphones and set aside 30 minutes to join this webinar with Prof. Greg Richards and Wendy Morrill of WYSE Travel Confederation. During this session you’ll get a taste of our last three youth travel analyses related to work experience travel, tours & activities, and accommodation. 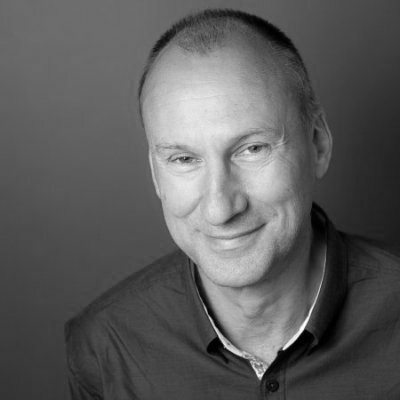 Greg is Professor of Placemaking and Events at Breda University of Applied Sciences in the Netherlands. He has worked on projects for WYSE Travel Confederation, the UNWTO, the OECD, numerous national governments, national tourism organisations and municipalities, and he has extensive experience in tourism research and education, with previous posts at London Metropolitan University (UK), Universitat Roviria I Virgili, Tarragona (Spain) and the University of the West of England (Bristol, UK).